Home Kim A. Cunzo Esq. 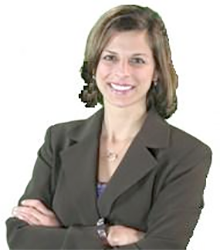 Since 2006, Attorney Kim A. Cunzo, Esq. has been assisting men and women, in Florida, helping them overcome challenging family law issues. Born in Brooklyn, New York, Kim moved to the Treasure Coast with her family in the late 1980s. She established the Cunzo Law Firm in 2009 in Fort Pierce. Kim A. Cunzo, Esq. is a former 19th Circuit assistant state attorney, who prosecuted both misdemeanor and felony cases. Kim also led the family law division of another local firm. After receiving her undergraduate degree at the University of South Florida, Kim went on to obtain her Juris Doctorate from St. Thomas University School of Law in Miami, Florida.